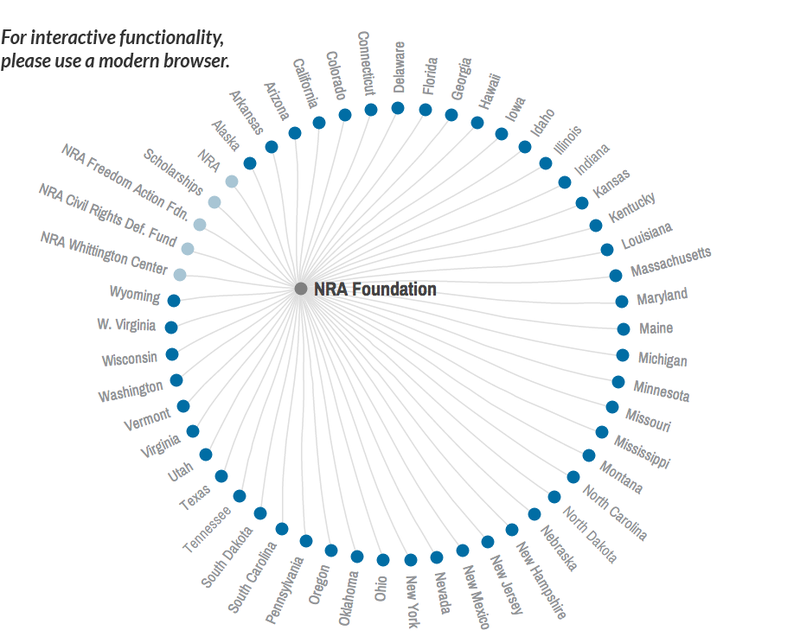 Where are NRA Foundation donations going? The NRA Foundation distributes several million dollars in small grants across America each year in support of firearm-related interests. The vast majority of these grants fund organizations with youth-related programming.